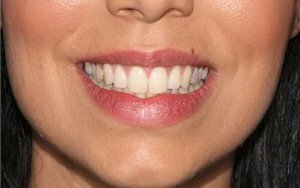 *Applies to all dentists except Dr Mark Nieh, $449 each for Composite and $949 each (a package of 6+) for Porcelain Veneers by Dr Mark Nieh. 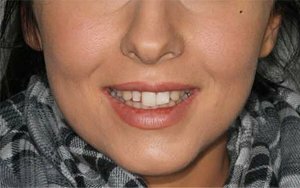 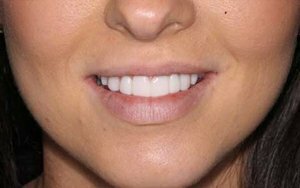 Pay upfront (without payment plan) and get a further 10% discount: Composite Veneers at $495 each and Porcelain Veneers at $990 each. 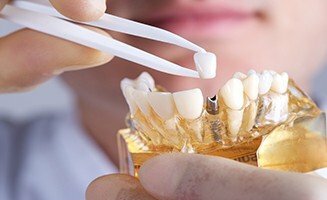 Our practices are modern and we invest and use the latest dental equipment and technology. 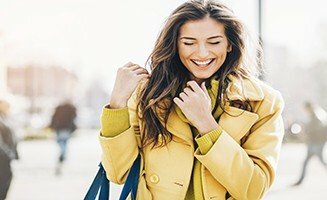 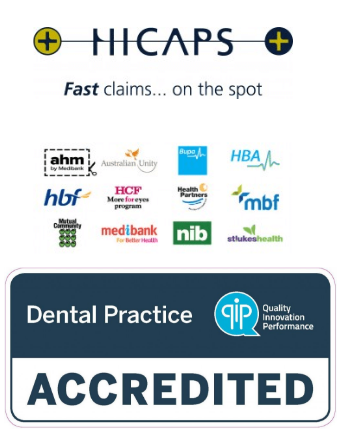 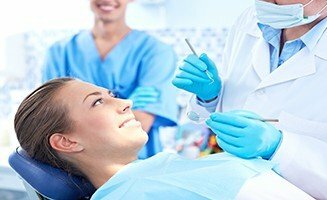 MySmile Dentistry practices at North Sydney CBD and Hornsby CBD are Network Providers with Medibank and BUPA, and we have HICAPS at all practices, which allows you to claim your health fund benefits for your dental treatment with us on the spot.